Informative event about driver’s license restoration & the expungement of criminal records; opportunity to network with community resource organizations. 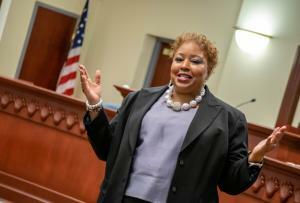 JACKSONVILLE, NORTH CAROLINA, UNITED STATES, March 16, 2019 /EINPresswire.com/ -- The Law Office of Attorney Janet Pittman Reed3, and the National Association for Black Veterans (NABVETS), ENC Chapter #0069, in conjunction with the Onslow County Bar, are pleased to announced the Event “Empowerment through Expungement” to help those affected by loss of driving privileges or a criminal record, and thus have difficulty finding a job. 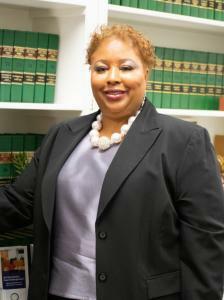 •	1:00pm – 3:00pm = Panel Discussion about expungement process and driver’s license restoration. •	3:00pm – 4:15pm = All invited can network with community organizations to work on specific needs. 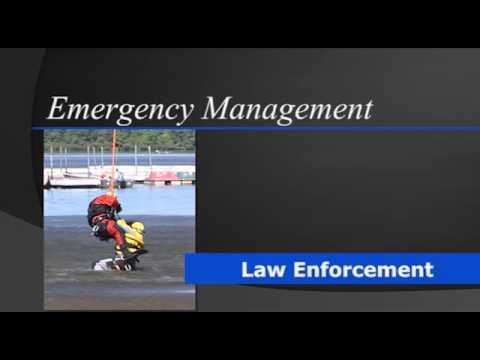 In Jacksonville, North Carolina Public Safety Building, 200 Marine Boulevard, Jacksonville, North Carolina 28540. The informative panel discussions with prominent community leaders will explain what affected individuals can do to again obtain a driver’s license, or how to erase criminal records. The community organizations will connect individuals to community resources to obtain food stamps, housing assistance, or education. Representatives from Coastal Community College will be present as a community resource offering information on GED as well as Adult Education opportunities. Other community resources will explain the importance of Alcohol Assessments, Voters Registration, and Alcolock. Canned goods and hygiene bags will be given out. Door prizes will be awarded and lunch will be provided. Also, attorneys will be available for individual consultations about driver’s license restoration and expungement. Lunch is generously being provided by Credo’s Pizza and Honey Baked Ham. Expunction refers to a process by which a court orders provides that a person’s record of a prior proceeding is deleted from the public record. 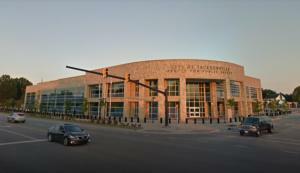 In North Carolina, there are four broad categories of expunctions in North Carolina: (1) convictions or other matters based on age of the person at the time of the offense or age of the offense; (2) dispositions that do not constitute a conviction, such as dismissals or diversions; (3) drug offense; and (4) specific offenses identified by the General Assembly where defendant’s culpability may be lessened or otherwise warrant relief. Each category is governed by a different statute and may have requirements specific to the category. “Expunction can be a powerful tool to assist those seeking a fresh start. Individuals interested in expunction should consult with a qualified attorney to navigate the process,” advises Janet Reed. 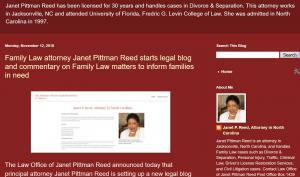 Janet P. Reed2 is an attorney in Jacksonville, North Carolina, and handles Family Law cases such as Divorce & Separation, Personal Injury, Traffic, Criminal Law, Driver’s License Restoration Services, and Civil Litigation cases.